Yesterday, Google held its Pixel 3, 3XL, and Slate launch. I had a couple of reservations about the design (despite seeing the leaks), but I loved how Google made light of all the devices' strengths, distracting us from the few issues they might have. If you missed the launch keynote, you can catch up on everything here. + The forLoop Zambia event took place last weekend and it was amazing. If you couldn't make it, here's a recap for you. 2. 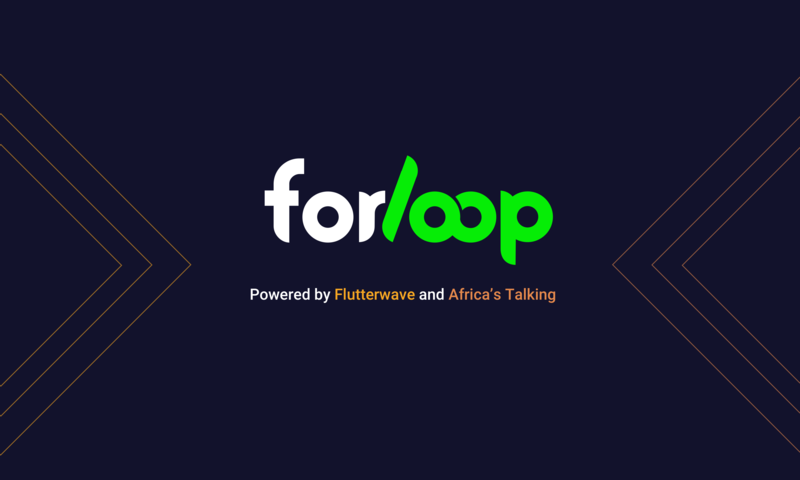 The forLoop Tanzania event will hold on Wednesday, the 17th of October. On the amazing line up of speakers is Bruce Lucas, who'll be talking about "Building the A-Team". If you'd like to attend (and you should), find the details here. 4. The React Summit 2018, organized by the Facebook Developer Circles, Lagos, will be held on the 20th of October. Slated to speak at the event include, Christian Nwamba; Developer Advocate for Next Billion Users and convener, Concatenate Conference, Barbara Mbanefo; Senior Software Engineer, Facebook, Kent Dodds; Senior Software Engineer, Paypal, and many more great speakers. If you'd like to attend the summit, register here. - The Figma API Challenge is on till the 16th of November. Create the best possible Figma to Sketch converter - that's all! Prizes up to $15,000 are up for grabs. Read all about the challenge here. Ray Okaah (@RaysCode) has built WhatsApp and Twitter UI clones using Flutter. Ray has documented his code to help people who are looking to get started with Flutter. Give it a look. This newsletter was written under the influence of dread for Lagos traffic.